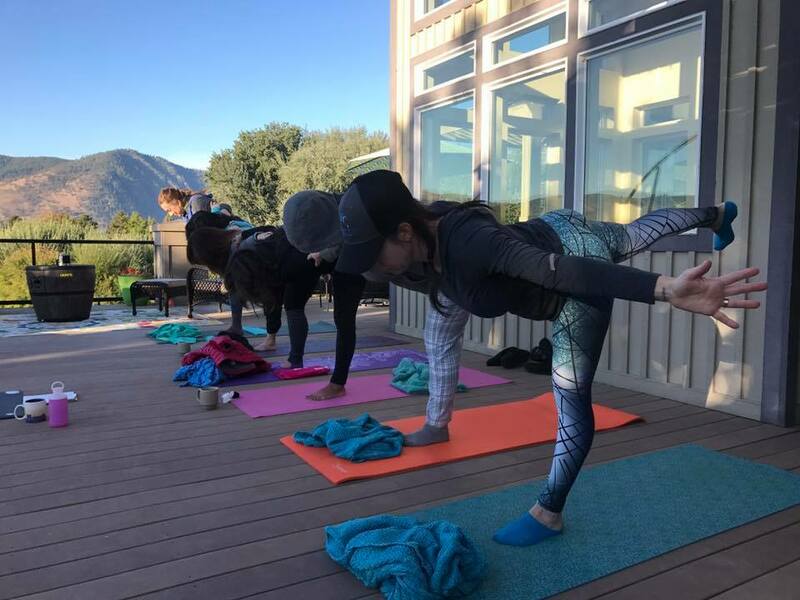 Whether you're looking for SUP (Stand Up Paddle) Yoga, YogaMosa, events, private classes, or a weekend retreat, we have the perfect gift for your favorite yogi. Many packages give the option of a printable gift certificate, but we'll happily mail an attractive gift certificate and stickers, as well. Just email the mailing address to hello@catalystyoganw.com. All SUP yoga classes include board rental from Hydrology (automatically included, unless you select the BYOBoard option). 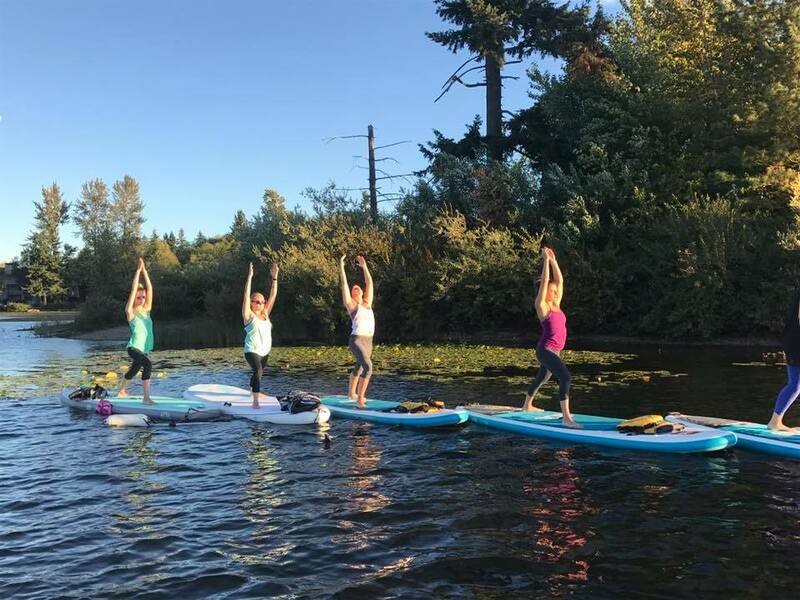 Indoor SUP Yoga must be booked directly with Snohomish Aquatic Center or Everett Parks. Paddling Picnic at Edgewater Beach in Mukilteo includes SUP Tour with Hydrology and SUP Yoga with Catalyst, and box lunch. We plan to eat our picnic while floating on the boards, conditions permitting. $60. Sundays at 10 AM. This event is for paddlers with previous experience. Date Night SUP Lesson and Yoga at Silver Lake. $80 per couple. Balance: One Day Retreat - YogaMosa, SUP Tour with Hydrology, Life Coaching with Infinite Balance Life Coaching, cocktail and lunch at Bluewater Distilling. $100 total. There are also the Balance and Thrive weekend retreats. What an amazing gift! 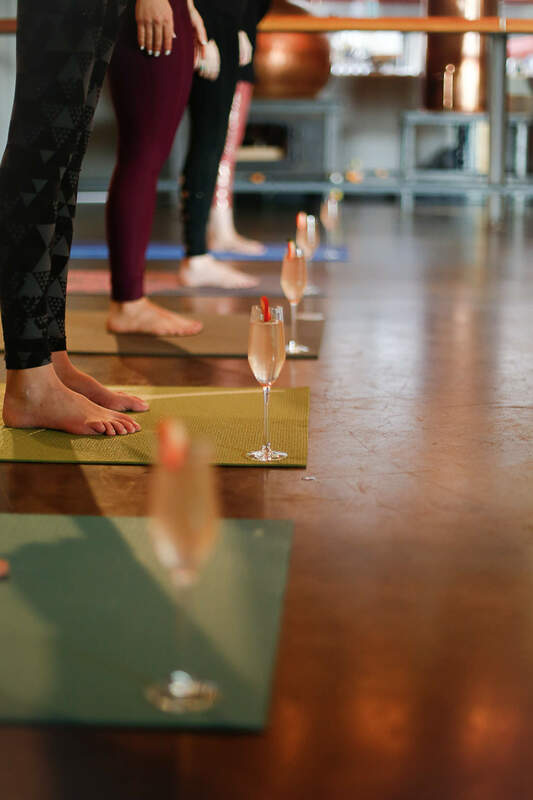 Regular YogaMosa classes are $28 for yoga, gorgeous champagne cocktail, and light brunch. Book directly with Bluewater Distilling. Not sure about dates? Just select a date and then reschedule, if needed. 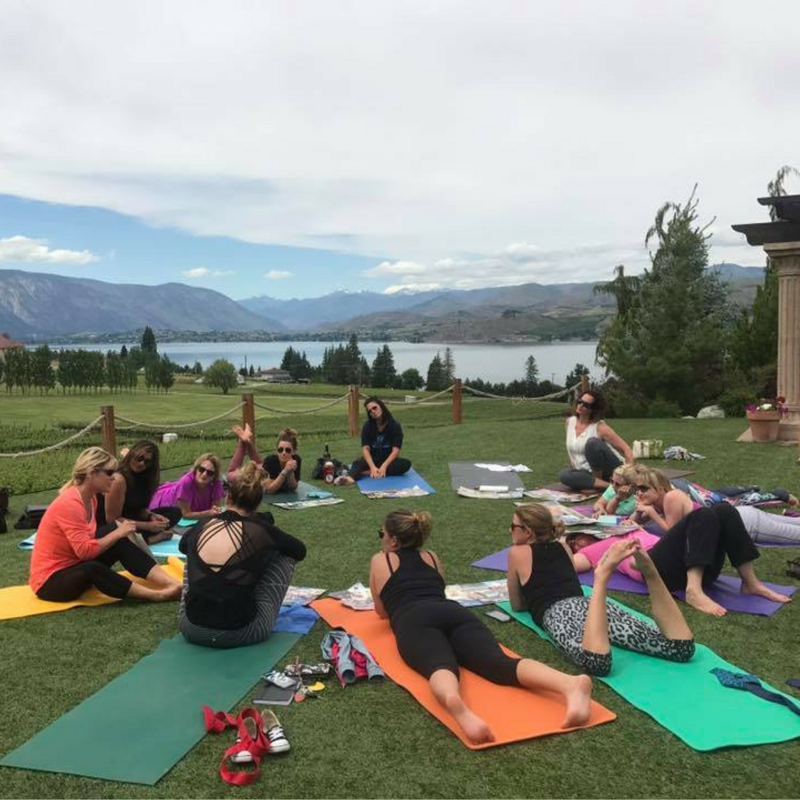 YogaMosa and Life Coaching Workshops are a fantastic experience. 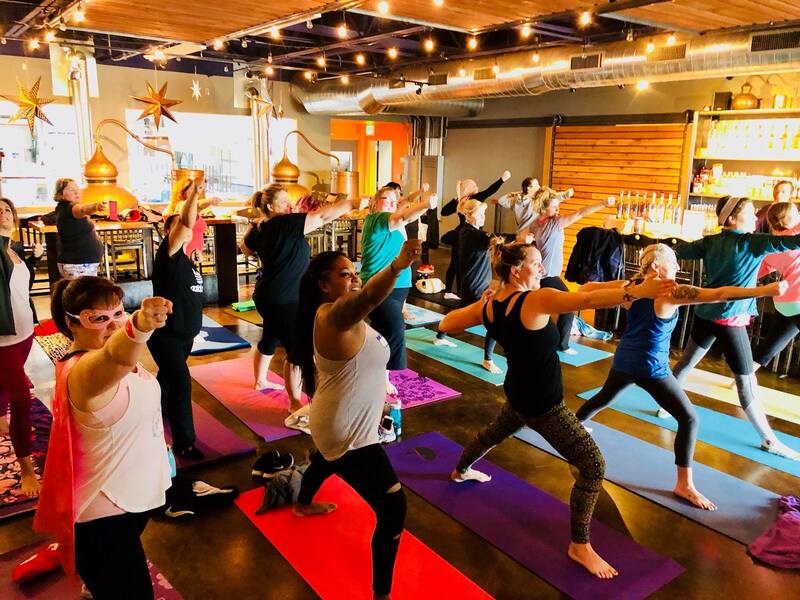 $48 for an hour of themed yoga, an hour-long life coaching workshop, a sparkling craft cocktail, and light brunch. These sell out in advance. We also offer custom gift certificates for any price point. Contact hello@catalystyoganw.com with any questions or special requests!